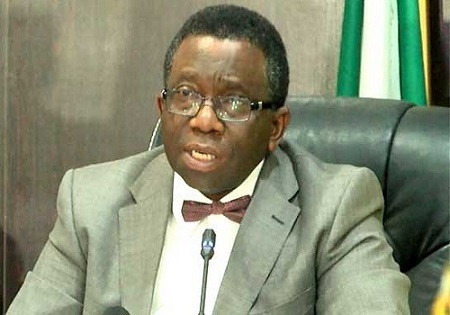 Minister of Health, Isaac Adewole, has said that not all medical graduates in Nigeria must practice. He said this while responding to a question he was asked by journalists at a function recently. "It might sound selfish, but we can all be specialist. Some will be farmerss, some will be politicians. The man who sews my gown is a doctor. He makes the best gown." The Minister's comment has generated a lot of criticisms by social media users.